Bahrain-based Gulf Aluminum Rolling Mill Company (Garmco), one of the largest downstream aluminium facilities in the Middle East, said its US subsidiary has been granted tariff exemptions to facilitate smooth imports from the kingdom. Garmco USA, which was established in 1996, sells a wide range of premium aluminium flat rolled products, produced by its Bahrain manufacturing plant. An international aluminium rolling mill, Garmco said the innovative application of its aluminium products around the globe cater to diverse sectors such as marine, electronics, architecture and construction and household appliances. 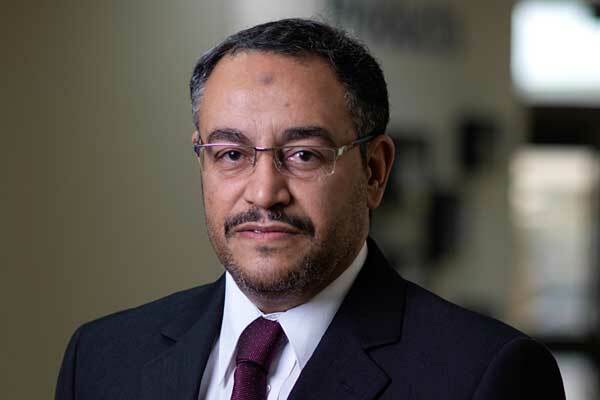 Garmco’s general manager Mohamed Essa said: "As in the years prior, we remain firmly dedicated towards our primary mission of delivering exceptional quality standards at all times."